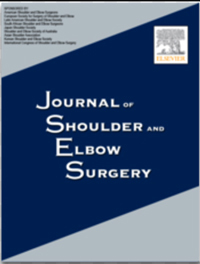 Background: The rate of total shoulder arthroplasty (TSA) is rising, which has an impact on health care expenditure. One avenue to mitigate cost is outpatient TSA. There are currently no published reports of this practice. In this study, we determine the 30-day adverse event and readmission rates after outpatient TSA and compare these rates with inpatient TSA. Methods: A retrospective cohort study using a population database in the United States was undertaken. Patients who underwent primary TSA between 2005 and 2014 were identified and divided into 2 cohorts based on length of stay (LOS): outpatient TSA (LOS 0 days) and inpatient TSA (LOS >0 days). 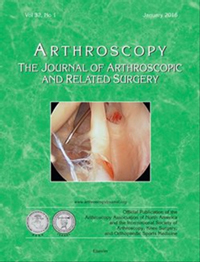 Background: The goal of this study was to employ a national database to evaluate the association of preoperative injection before shoulder arthroscopy and arthroplasty with the incidence of postoperative infection. Methods: A national database of Medicare patients was queried for patients who underwent shoulder arthroscopy or arthroplasty after ipsilateral shoulder injection. 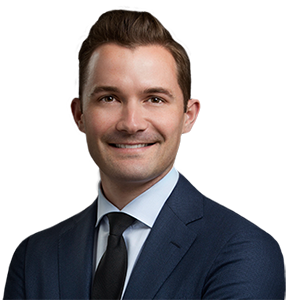 Background: Elderly and young patients alike are undergoing shoulder replacement at increased rates. In an era of outcomes reporting, risk adjustment, and cost containment, identifying patients likely to have adverse events is increasingly important. Our objective was to determine whether patient age is independently associated with postoperative in-hospital complications or increased hospital charges after shoulder arthroplasty.